Zooming to the top slot in Bollywood is a tough task, isn't it? But staying at the top is toughest, considering fortunes swing one way or other every Friday. Her ‘JTHJ’ earned Rs 100 crore plus at the BO. Moreover, she became the second most searched Indian actress on the internet with 1.7 crore searches and 9.2 lakh social media fans, along with 12 brand endorsements to her credit. Yes, the ‘Dabangg’ girl of Bollywood Sonakshi Sinha raced to the No. 2 spot, thanks to ‘Son Of Sardar’ superb business at the box office. The year just went-by was an important one for Bebo, personally as well as professionally. Apart from her nikaah to Nawab Saif Ali Khan, 12 brand endorsements, item song ‘Fevicol Se’ in ‘Dabangg2’ and ‘Talaash’ kept her in the news. Bollywood’s ‘Bijli’ . The talented actress bagged a role in late Yash Chopra’s ‘JTHJ’, and earned praise for her look and performance in ‘Matru Ki Bijlee Ka Mandola’. And the six brand endorsements made sure that she occupied the No. 4 spot. Yes, she occupies the 5th spot. It seems that an award for her international music debut, huge social media fans and her upcoming film on Mary Kom have helped her a great deal. 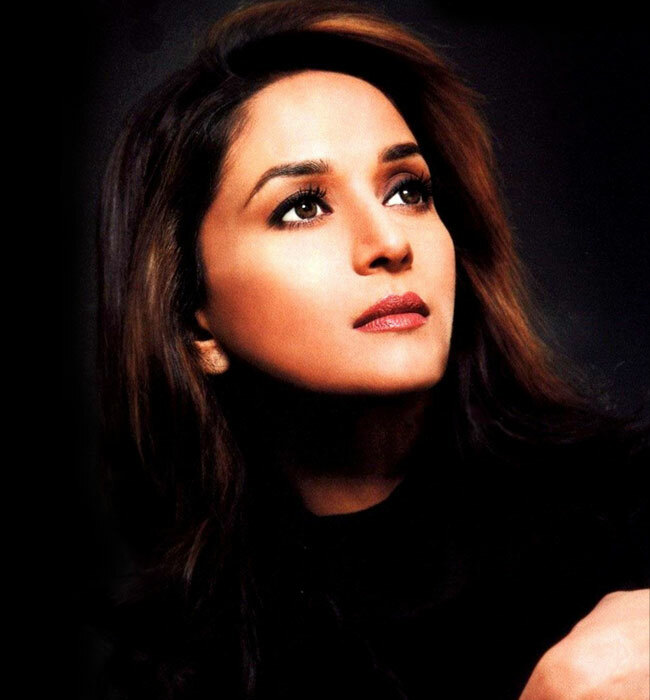 she has ‘SOS’, ‘Gulaab Gang’ with Madhuri Dixit and five brands to thanks for it. A powerful performance in ‘Cocktail’, rumoured link-up with Ranveer Singh, and 60 lakh online searches made sure that Deepika Padukone finds a place in the top 10. One of the finest actresses of Bollywood.She has, no doubt, redefined the age barrier in Bollywood and her meeting with Gerard Butler got her media attention. She really knows how to stay prominent. She was in the news for ‘Gulaab Gang’, ‘Dedh Ishqiya’, and her reality dance show ‘Jhalak Dikhla Ja’, which got her a place in the top 10.